A place where women can relate, vent, inspire, and give each other words of encouragement! 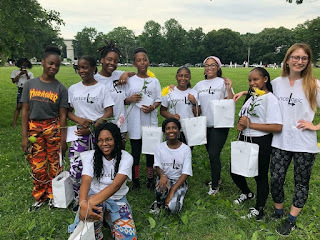 Being from, West Philly 56th and Girard to be exact, as a child I never have seen any opportunities that were geared towards the children in my neighborhood. There was a lack of organizations, after-school programs, and extra curricula activities. Growing up in West Philly no one ever made it cool to look outside the norm when it came to exploring different activities. Of course there was playing basketball or cheerleading, but what was there for the kids who didn't fit those norms? At that time I didn’t understand the importance of exploring different avenues, learning new things, meeting new people, and having different opportunities. Now that I’m an adult with two kids of school age, it has finally forced me to understand the importance that outside influences have on your children. 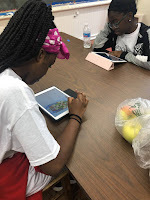 So recently I was pleasantly surprised when I learned about a program that just happens to be in my own neighborhood called S.T.E.M. 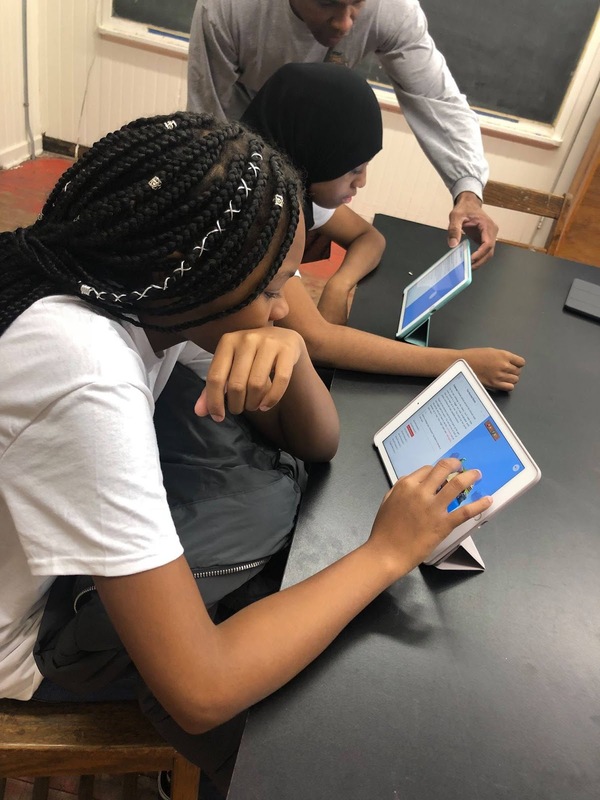 S.T.E.M, which stands for science technology engineering arts and Mathematics, is a program that’s offered to young women of color from the ages of 13 to 18. 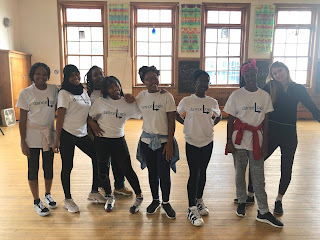 S.T.E.M gives these young women the opportunity not only to learn different styles of dance but also gives them the opportunity to learn computer coding which is something out of the norm for most kids in urban cities. After each dance session, classes are followed by an hour of coding class; combining the two was genius because dancing sparks the young women’s interest in coding. 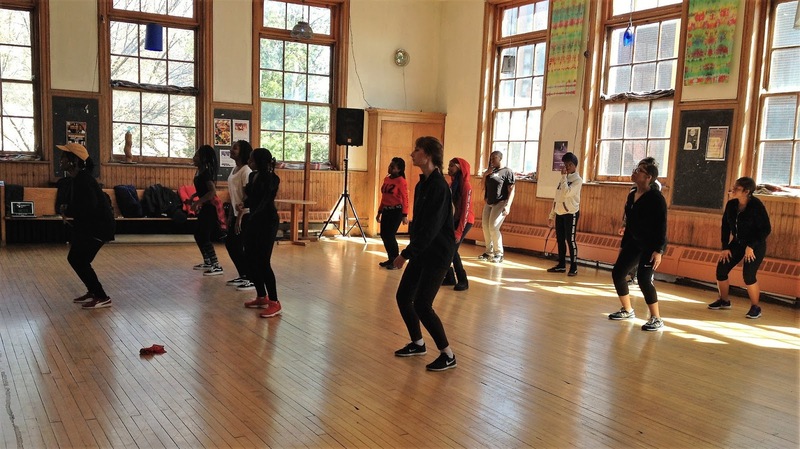 During coding classes, the girls get to see just how much coding and dance have in common. 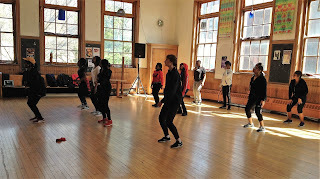 Although many people might not think that dance and coding coincide with each other, you'll be shocked to learn the similarities that they have. Just like with dancing you have to practice coding continuously until you get it right, and it sort of becomes second nature to you. 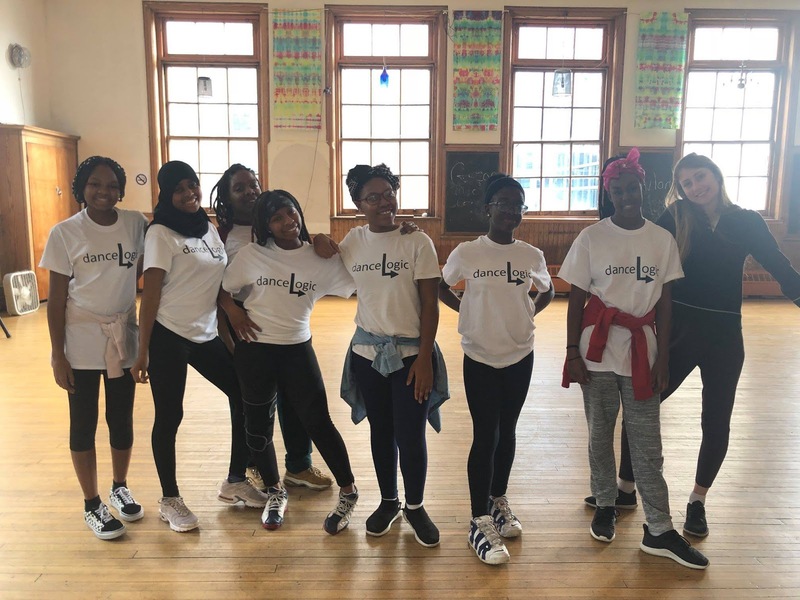 When you see the similarities occurring, these girls start to believe that they could do anything they want as long as they put their mind to it and are willing to practice and practice until it’s something they could do with their eyes closed. After reading up on this program it filled me with so much hope. The youth in Philadelphia is finally getting the chance to excel. They’re finally getting a chance to explore different avenues when it comes to picking a possible career choice, and it gives the Youth of Philadelphia a chance to broaden their horizons. They have the chance to dream bigger than what the norm is and to show them that they don’t have to go with the popular choice. You can be that computer guy, an engineer, a scientist, a doctor, a mathematician, and you can be that lawyer. I can say that I’m really proud of the individuals that came together to start a program for these young girls. I’m proud of the people that seen potential in these young girls and sought out to help them reach their goals. I commend you all and I can’t wait to see where these girls go in life. He loves me... He loves me Not!